At Procurious, we like to think we’re very accommodating, which is why we want to help you find your tribe. 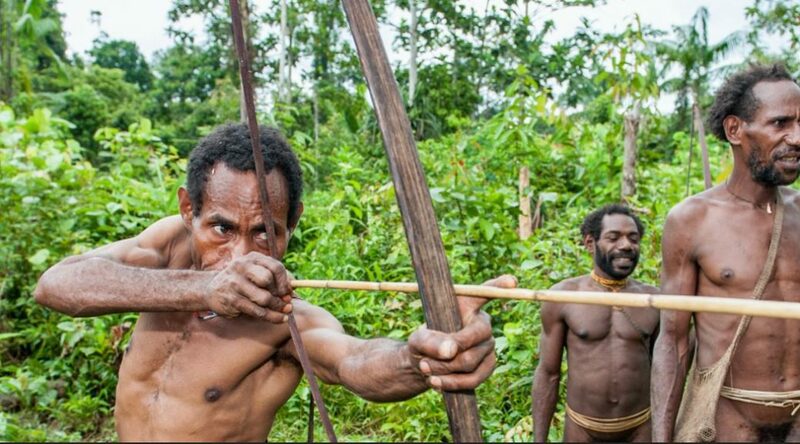 No matter where you are in the world and whatever your interests, there’s a Procurious group, or two or maybe even three, out there waiting for you. 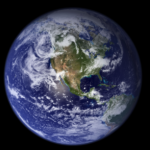 Groups can be created based on events, industries, categories, regions, countries, organisations and interests. We’ve highlighted some of the corkers to get you started! 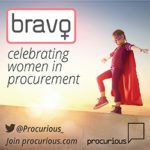 Procurious launched Bravo late last year to celebrate and promote women in procurement and challenge gender discrimination in the workplace. It’s statistically proven that organisations with greater employee diversity achieve better business results and yet women still represent less than 5 per cent of CEO positions. Gender balance within the procurement function is also skewed, particularly at the top of organisations. Together, we can change that. As part of the Bravo campaign, we’ve interviewed a whole host of high profile procurement leaders about their own advice to young women starting off in Procurement, and how they’re helping females get ahead. You can find links to all of these articles via the group. Read more about the Bravo mission here and join the group here. 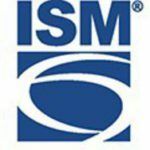 This group is your one-stop shop for everything ISM-related from related articles, to interviews and ISM event information. Procurious have been lucky enough to sit down with most of this year’s THOMASNET and ISM 30 Under 30 Supply Chain Rising Stars to find out what it takes to embark on a successful procurement career. You’ll find all of the links to these interviews in the group. At the moment, we’re welcoming the delegates who will be attending #ISM2017 in Disneyworld May 21-24. This group is designed to enrich the online experience for ISM2017 delegates and members who can’t make it to Florida in-person. Join this group and share #ISM2017 news, blog articles, event photos, recommendations, network with new connections, and continue the conversations after the event! This group features procurement tools and templates to save you time and effort. These tools can instantly boost your productivity and help you get “unstuck.” Use them to confidently meet the challenges that come your way. And remember, you can always create your own group whether it’s distinguished via country, industry, interests, your organisation or something else entirely! 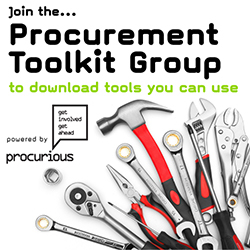 Simply visit the groups tab on Procurious and click “Create Group” and you’re good to go! What are you waiting for? Pick your tribe and get going!